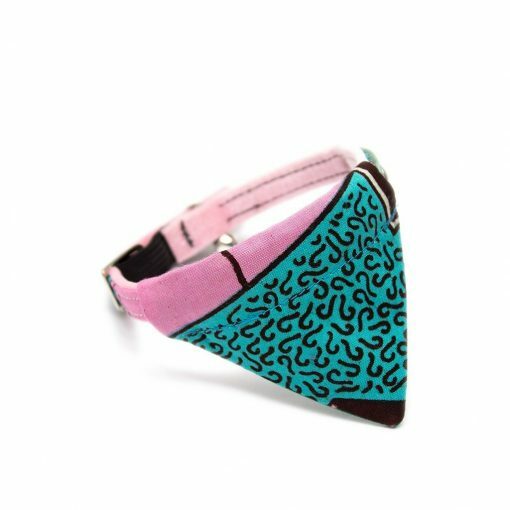 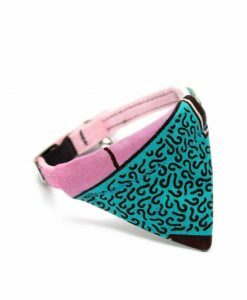 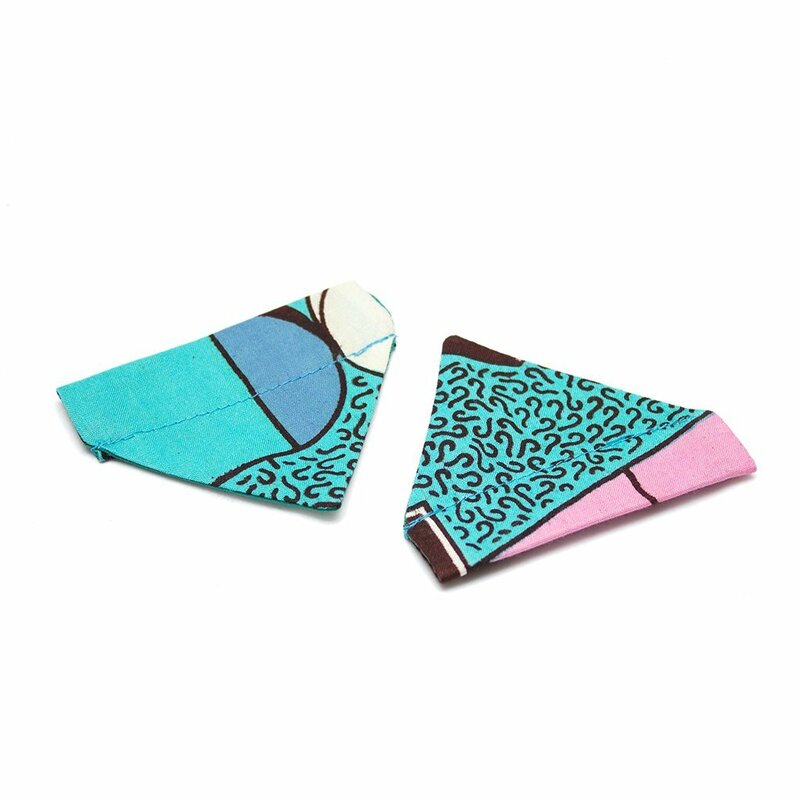 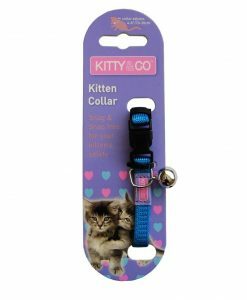 Cool cats will love to accessorise their collar with our new cat bandanas. 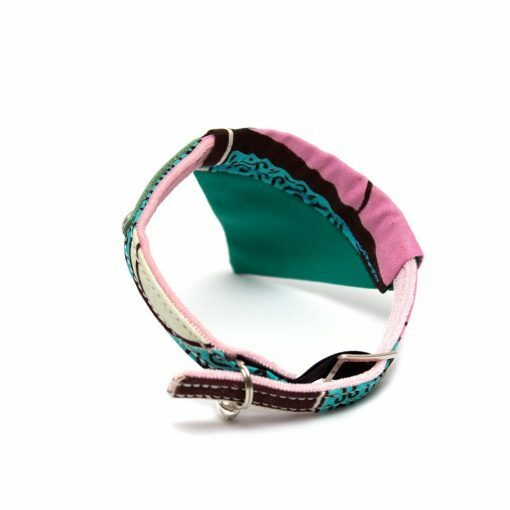 Handmade in East London from our bright Totem turquoise and pink Dutch Wax fabric. 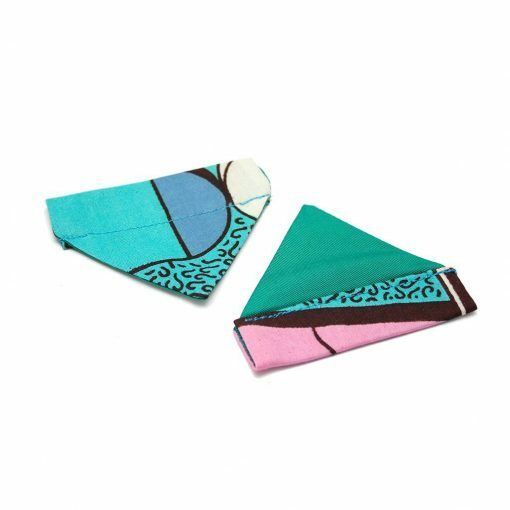 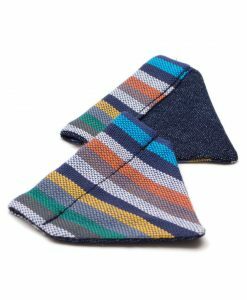 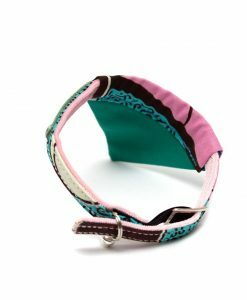 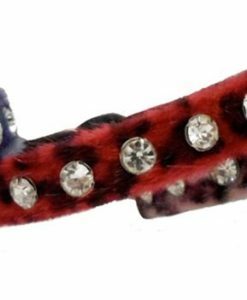 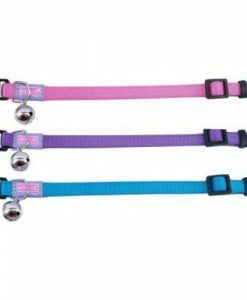 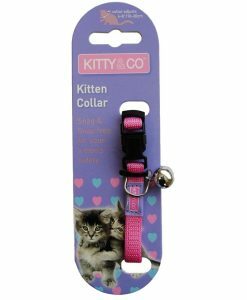 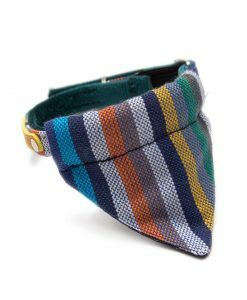 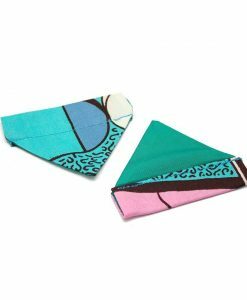 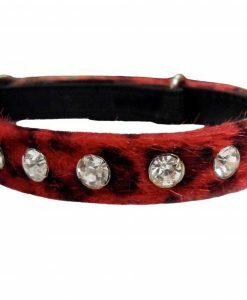 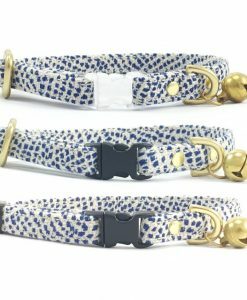 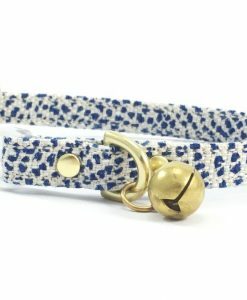 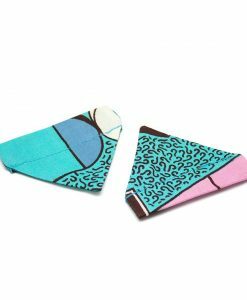 Our cat bandanas are light, soft and easy to slip over your cat’s existing collar or match with our Totem Cat Collar.